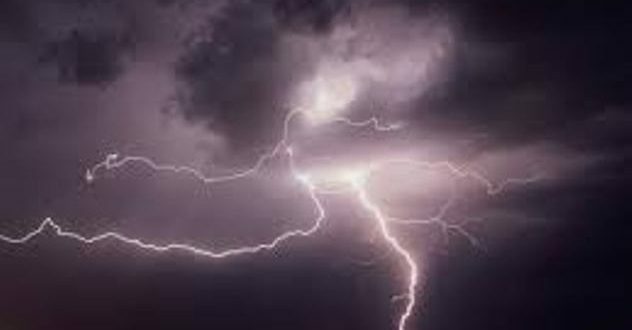 Bhubaneswar: The India Meteorological Department (IMD) here on Saturday issued thunderstorm warning for three districts in Odisha. The districts are Khordha, Cuttack and Dhenkanal. A thunderstorm accompanied by hail and gusty surface wind speed reaching up to 50 to 60 kmph is likely to occur at the three districts between 3 pm and 7 pm, the IMD bulletin said. It also advised the people of these three districts to take precautions during the adverse weather conditions and stay indoors.